Since 1914, Rose Hills has been a place to remember. At that time it was an 18-acre memorial park serving the Whittier, California area. Today, Rose Hills is North America?s largest memorial park, with two full-service mortuaries and five planning centers that serve the world. 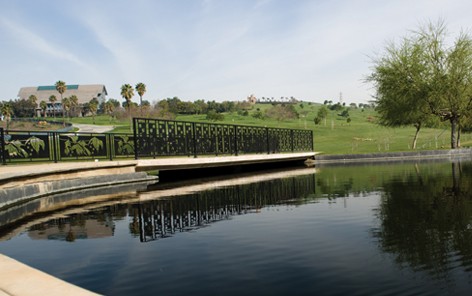 Rose Hills Memorial Park is only minutes from the Greater Los Angeles and Orange County areas. It is rich in history, and it has an abundance of positive feng shui throughout its 1,400 acres. Rose Hills is world-famous for its Pageant of Roses Garden and also for SkyRose Chapel. To learn more about the unique features of the Rose Hills Whittier campus, please download our driving tour. From Whittier, Rose Hills is proud to offer comprehensive, compassionate memorial care including cemetery property, funeral services and cremation options. From start to finish, you and your family will be assisted by Rose Hills? professional team, which will coordinate and perform all aspects of your personalized arrangements. Rose Hills can assist with advance planning or arrangements at the time of need from any of our five locations. All of our locations extend the Rose Hills legacy of personal service into the diverse communities we serve.